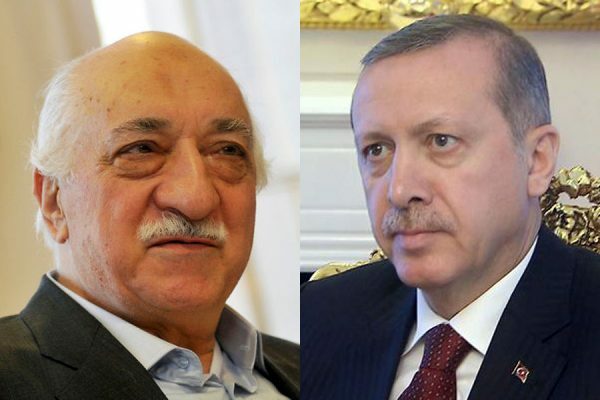 ISLAMIC CLERIC Fethullah Gullen L (Turkish PRESIDENT Recep ERDOGAN . Former allies turned bitter enemies. Gulen believes that the 2016 failed coup in Turkey was in fact engineered to benefit Erdogan. President Donald Trump did not commit during a meeting with Turkish President Tayyip Erdogan at the G20 summit two weeks ago to extradite a Muslim cleric based in the United States, a senior White House official said on Monday.